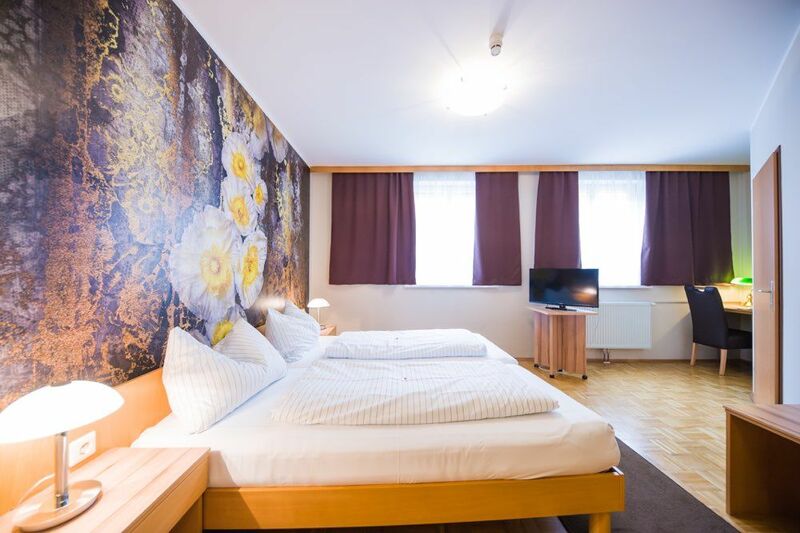 The hotel is located in the center of Knittelfeld and was reconstructed in the year 2000 and has been recently renovated. We offer single rooms, standard rooms, luxury rooms and business rooms. No long search for a parking space – our own parking lot is available for free. The adjoined Café Lipizzaner, in old Viennese style, invites you to linger in your free time. In the restaurant we serve a healthy breakfast with all you need to start the day. 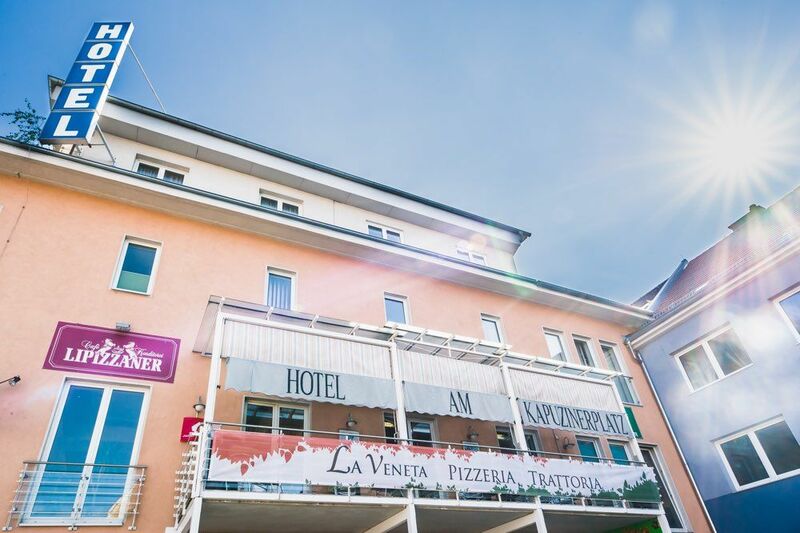 Our hotel offers 22 modern rooms, equipped with a bath or shower, toilet, hair dryer, telephone, cable TV and wireless internet access. Satisfy your personal needs with any of our offers. We look forward to welcoming you as a guest in our house. Please note, if there is a large event at the same time as your stay, the tariffs may vary. 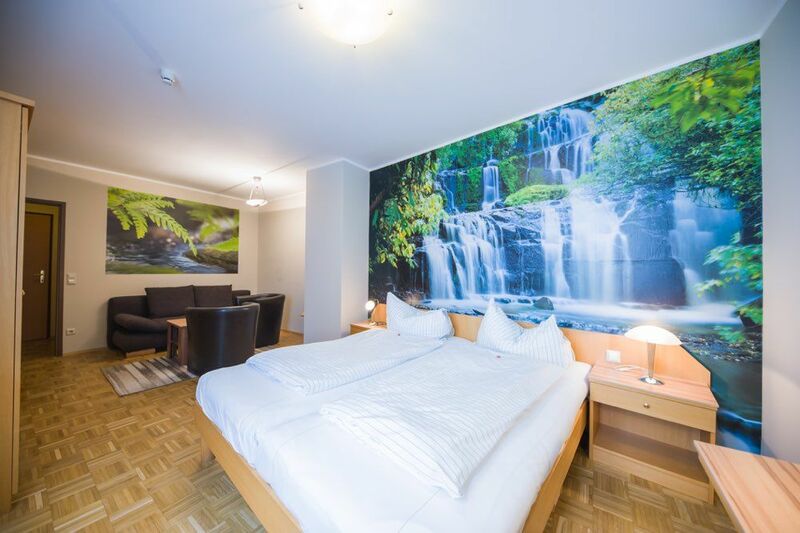 The cancellation conditions apply according to Austrian hotel regulations. Telephone fees will be charged according to accumulating units. Prices are in Euros, including all taxes. All rooms are equipped with bath or shower and toilet. Our cosy single beds have a standard width of 120cm. A second single bed can be put in the room on request. Breakfast is included in the room price. All rooms are equipped with bath or shower and toilet. Many of our spacious rooms are suitable as triple or quadruple rooms (equipped with a comfortable sofa bed and possibly an extra bed). Breakfast is included in the room price.